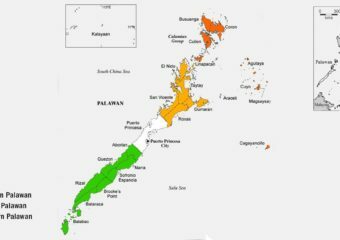 With the stroke of President Duterte’s pen, the province of Palawan has been split into three new entities pending a plebiscite in 2020. Republic Act No. 11259 divides the slender… Continue reading "The many reasons why the break-up of Palawan province is bad news"
No More Mr. Tough Guy? President Rodrigo Duterte is known worldwide for his no-holds barred, tough-talking persona. He ordered his police force to show no mercy to drug dealers, he tells his military to be… Continue reading "No More Mr. Tough Guy?"